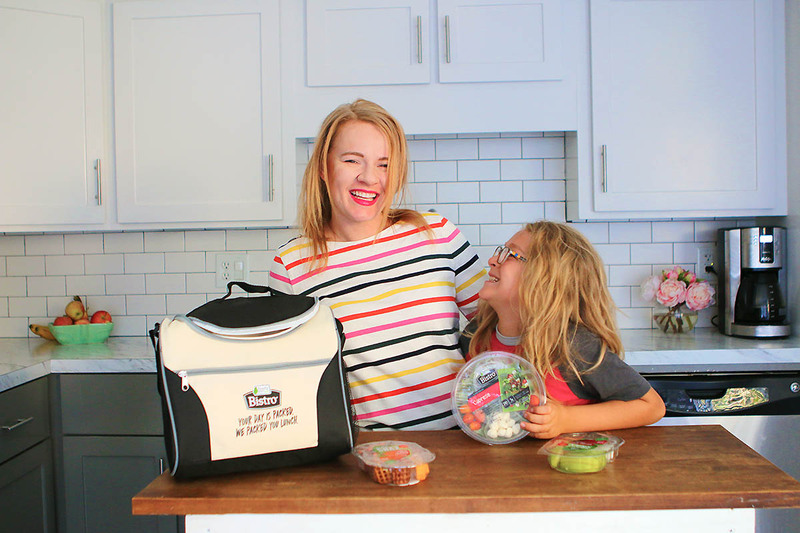 Thank you to Ready Pac for sponsoring this post & making salads cool in my household. 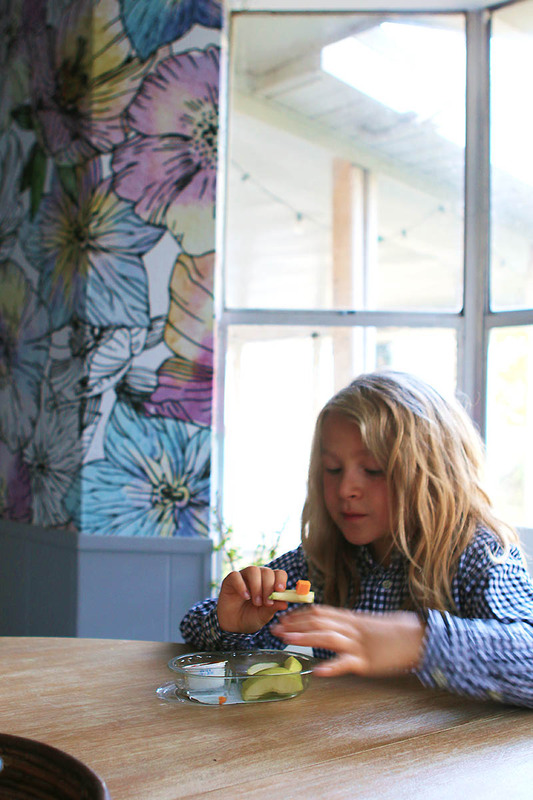 Getting into the swing of going back to school can be hard, not only for the kiddos but for busy mamas too! I am not a morning person, at all so as soon as Micah could make his own breakfast and lunch without supervision I put that responsibility on him. And if he wants something specific for his lunches then he needs to let me know….but you won’t believe what he’s been requesting! SALADS! 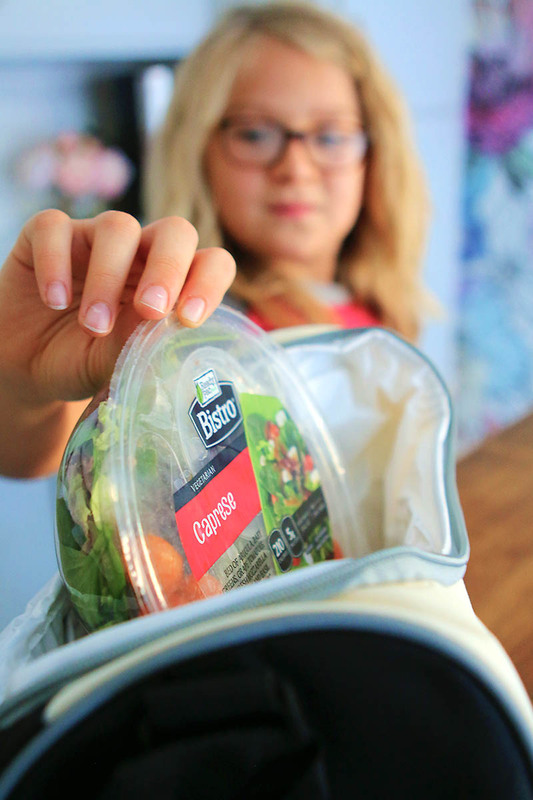 I started picking up Ready Pac salads for myself, as an easy & fresh lunch that I could just throw into my bag when I knew I wouldn’t be home for lunch. A few weeks after I started buying them, Micah would try out whichever variety of salad I had to narrow down which ones were his favorites & then before I knew it, he was asking for me to pick him up some while I was at the grocery store! Yes, yes I will buy you leafy greens for lunch. 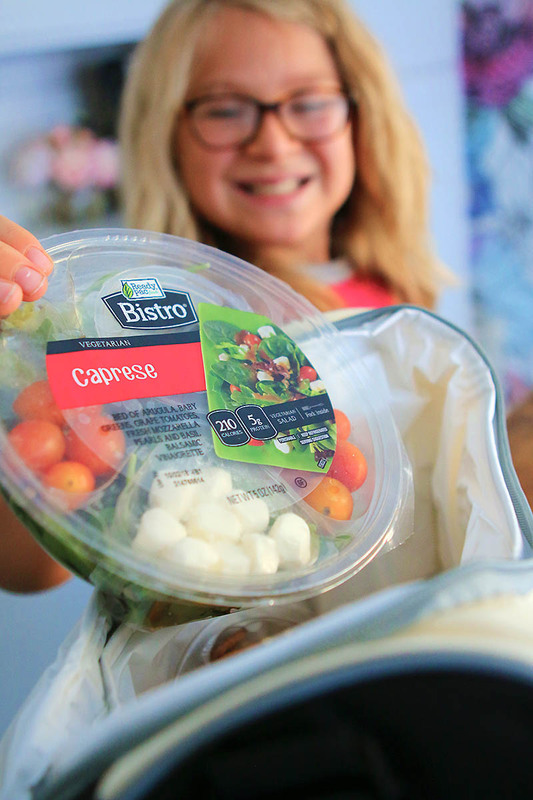 Micah’s favorites right now to take for lunch are the Bistro On the Go Salads, the Caprese Salad & the Santa Fe Style salad. Oh & he can easily just toss it in his lunch bag without a second thought because they have forks packed in with them! How GENIUS is that?! And magically Micah noticed that our grocery store also carries the Ready Pac Ready Snax which have honestly just saved me so many times from grabbing something junky, yes Micah takes them as snacks to school but I have been utilizing them the most lately because I am always on the go & tempted to get a junky snack while out and about but since I’ve been grabbing these convenient snacks I’ve done so much better at not grabbing junk while I’m out running errands. See that sweet & salty snacker? That’s my FAVORITE one! Alright guys…I have partnered up with Ready Pac for a giveaway! Are you excited?! Cause I sure am! 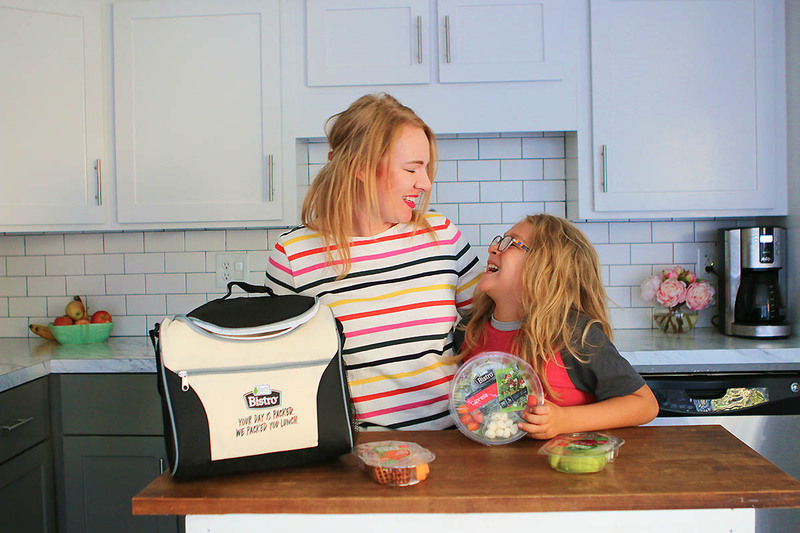 It’s so super easy to enter for the chance to win 1 Back-to-School Family Lunch Pack giveaway (incl. 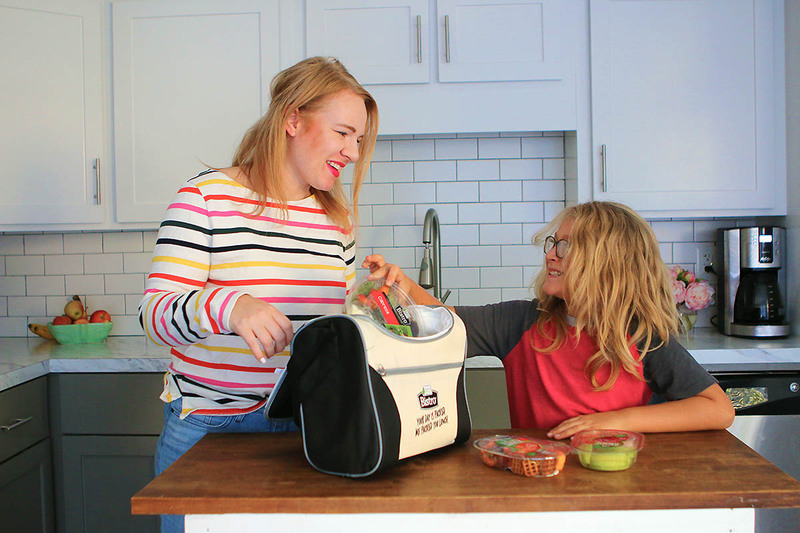 4 lunch boxes, $100 of Bistro and Snax products)! Just follow Ready Pac on the social media platform of your choice (or ALL of them) & bam you are entered to win. Totally need to look for these! The reason we go for junk sometimes is it’s just easy and ready. 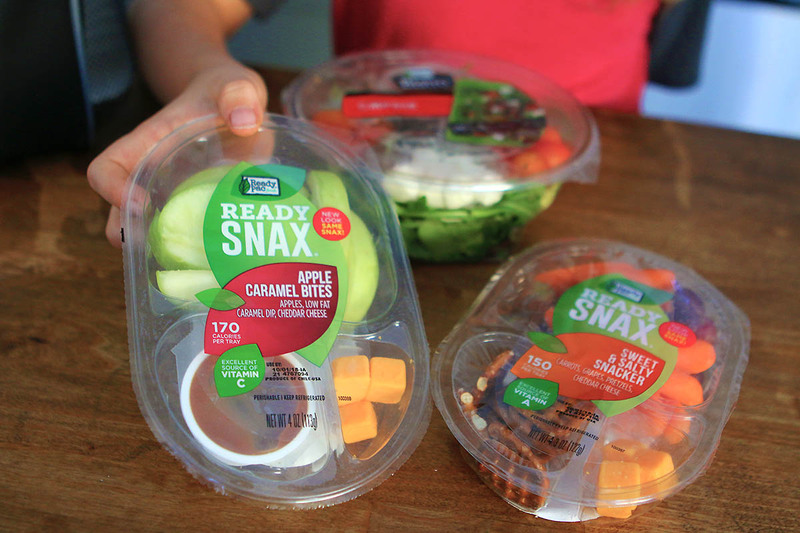 Headed to the store for our weekly shopping today, so I’m definitely grabbing some salads and snack packs. Thanks, girl!